There is no doubt in the loyalty and friendliness of dogs. But not all breeds can be friendly with all members and other pets in your family. Some breeds can be unpredictable and aggressive. Here the list of 10 friendliest dog breeds. You will fall in love with this breed from the first look itself. That cute and lovely beagles are. The good look alone can’t make any dog a good companion. It defines by the temperament. 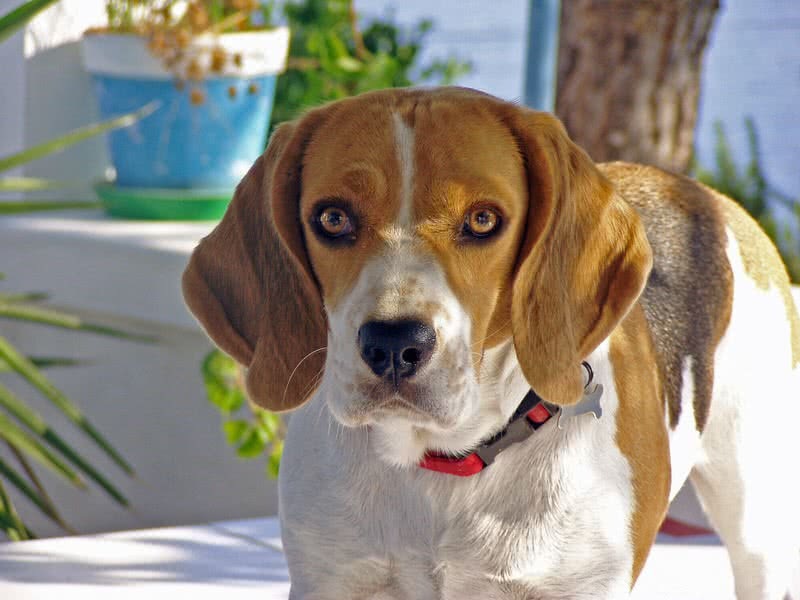 With early socialization, beagle can be a great companion for your family. They are active, gentle and playful. Beagles also have that great character of making a strong bond with every member of the family. 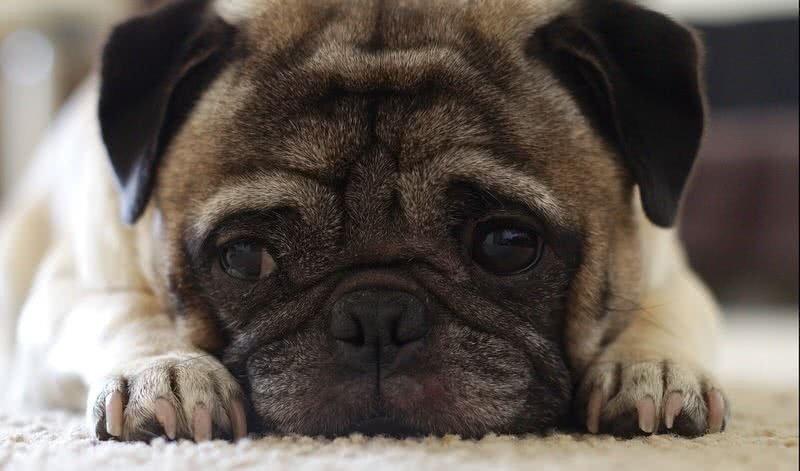 Pug is a breed that bred to be a companion dog. They have very friendly, charming and quiet nature. These good temperaments along with their tiny size make pug a good house dog. They like to be surrounded by the family. In fact, that’s what pugs wanted the most. This friendly breed can also get along well with children and other pets. Irish setter is a large dog with the stunningly beautiful coat. Apart from the look, this breed is known for their good temperament. They are energetic, lively and playful. Irish settlers become so close to the family. They like to be with the family always and never want to be left alone. 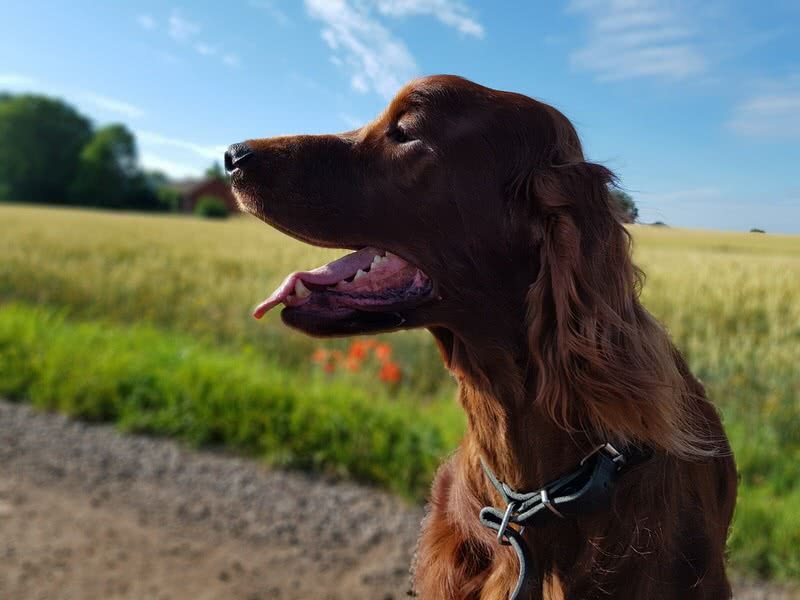 A well raised Irish setter can even be friendly with other dogs and cats in the family. 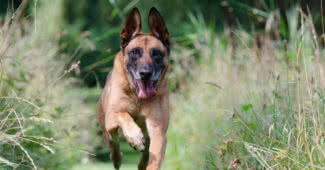 An extremely loyal, active, gentle, intelligent and protective dog. 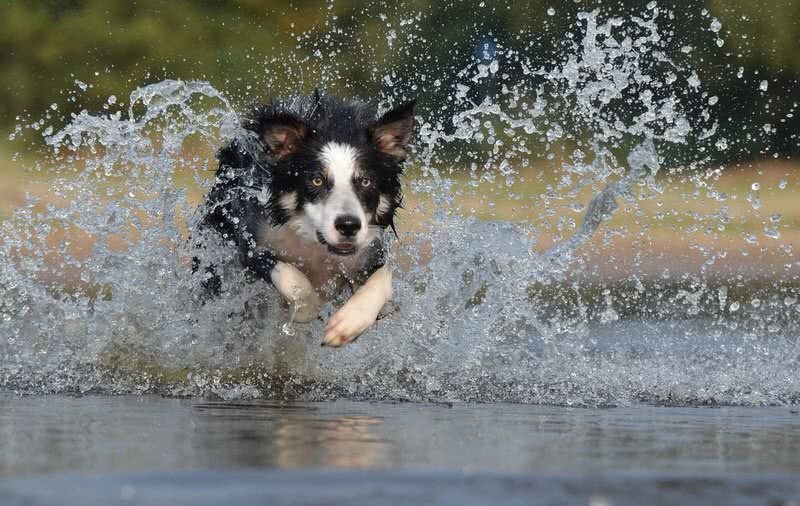 Collies are quick learners so that can be trained easily. In short time they will make a strong bond with the whole family. Collies are very caring and they try to please the family with their playfulness. A well-trained collie can remain quiet indoors.They also like to be with the family always. Collies can also be very comfortable with the children. 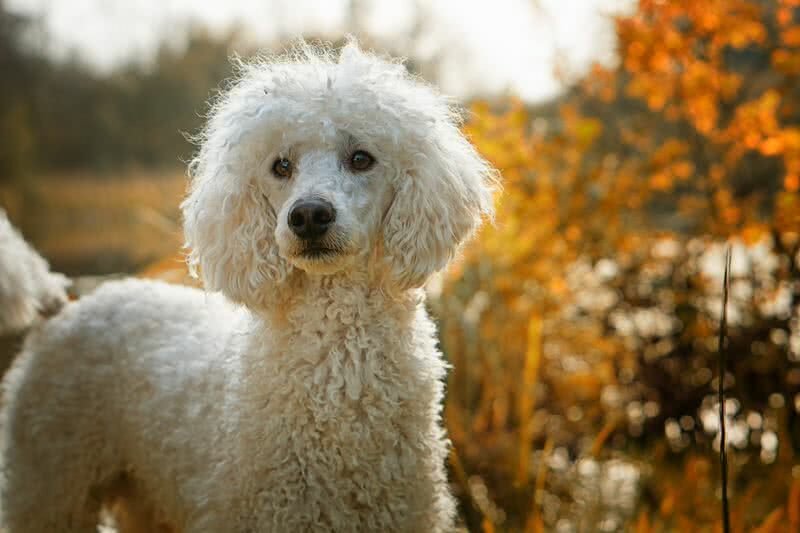 Poodle is a cute, affectionate, intelligent, active and highly trainable breed. It’s a great family dog with exceptional loyalty. Poodles are always ready to join in any activities or games. They like to get your attention and make you smile with their playful nature. Poodles can keep this friendly nature not only with the adults but also with the children in the family. 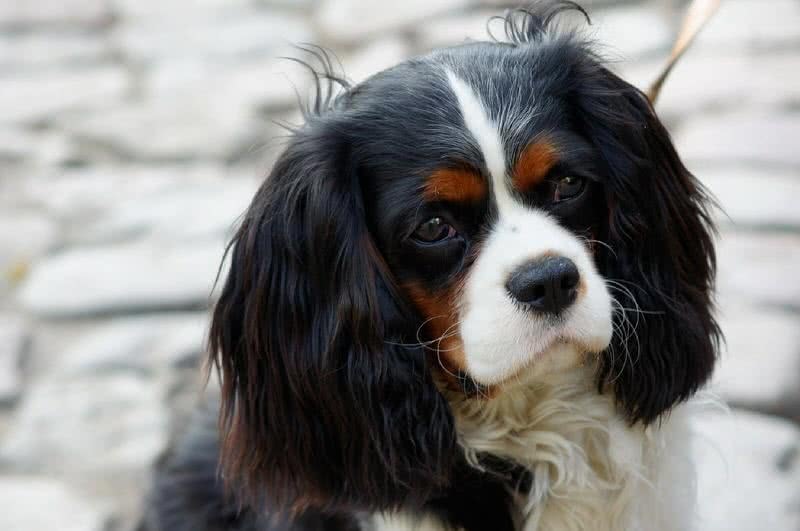 The small, adorable cavalier is a true companion dog who loves to follow you wherever you go. No other role is suited for this breed. But as a companion cavaliers will do an exceptional job. They can be peaceful with everyone in the family – kids, adults and the aged. This lovely dog can even be friendly with other dogs or cats. Your companionship is very important for this breed. Longtime separation from the family can cause separation anxiety in cavaliers. ‘Gentle giant’, this may be the best name suit for the Newfoundland breed. Because this large dog has attractive temperaments. They are calm, sweet and companionable. Newfoundlands can be comfortable with everyone in the family, even with the kids. But your supervision is needed when kids are around the dog. 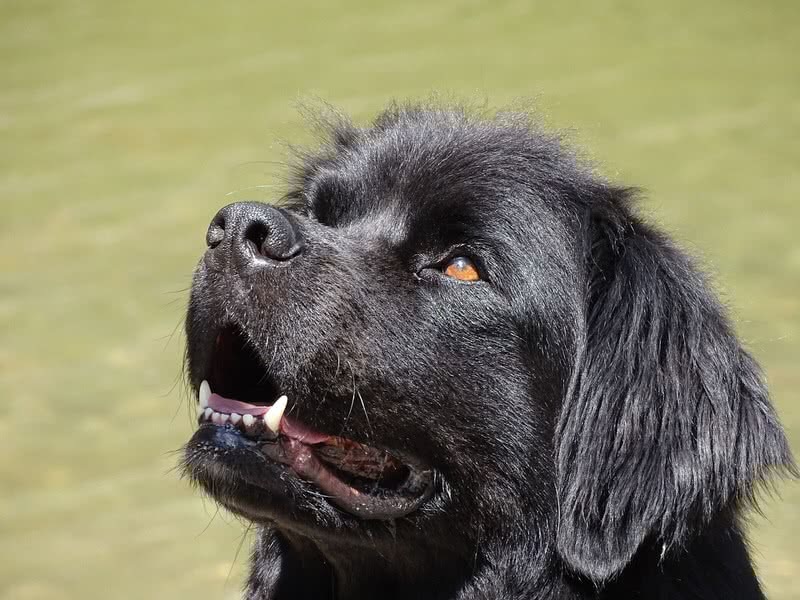 Newfoundlands become very energetic when the family is with them. Yes, your companionship is very important to them. Havanese is a small cute dog with the thick silky coat. 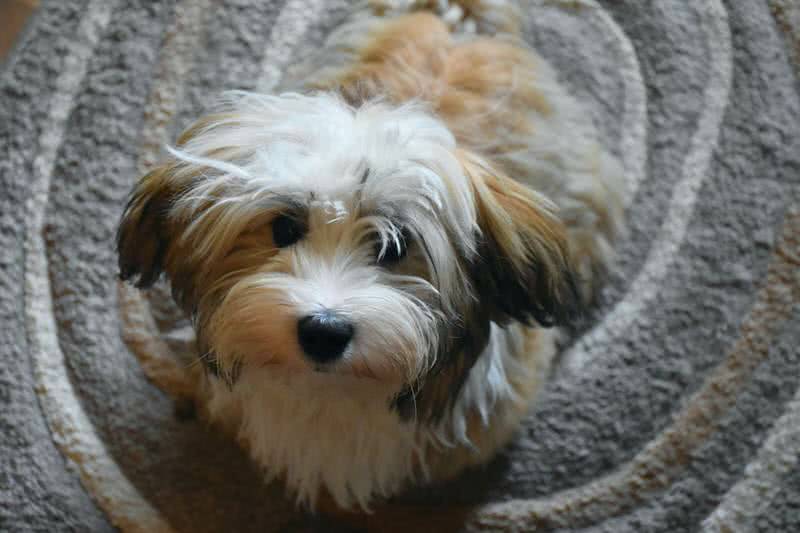 The personality of the Havanese breed is as attractive as Its look. They are gentle, playful and affectionate. Havanese is an ideal family dog who can remain pleasant and peaceful with everyone in the family. More than the playfulness you will be amazed by the affection of this breed. He wants to be with you every time. At the same time, long separation from the family can badly affect this breed. No other breed is more popular than Labrador retriever. It’s for a solid reason. The contribution of Labradors in different fields is just exceptional. They can be a guide dog, sniffer dog, sniffer dog, show dog and of course a great, great family dog. This sweet natures breed can be comfortable with the whole family. Labradors will join you for any activities – walk, run, swimming or hiking. They like to follow you and make you happy. Labradors can learn a wide range of things. But it depends on the training they get in the childhood. The good news is they will learn the commands so easily. 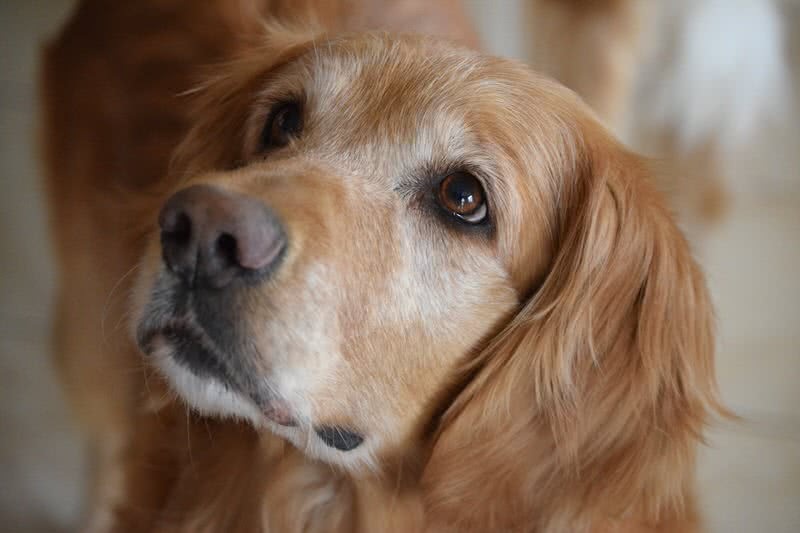 But golden retrievers are devoted to the family. They always show the eagerness to please the family. Undoubtedly they are kid-friendly dog. But your supervision is needed when kids are with the dog. 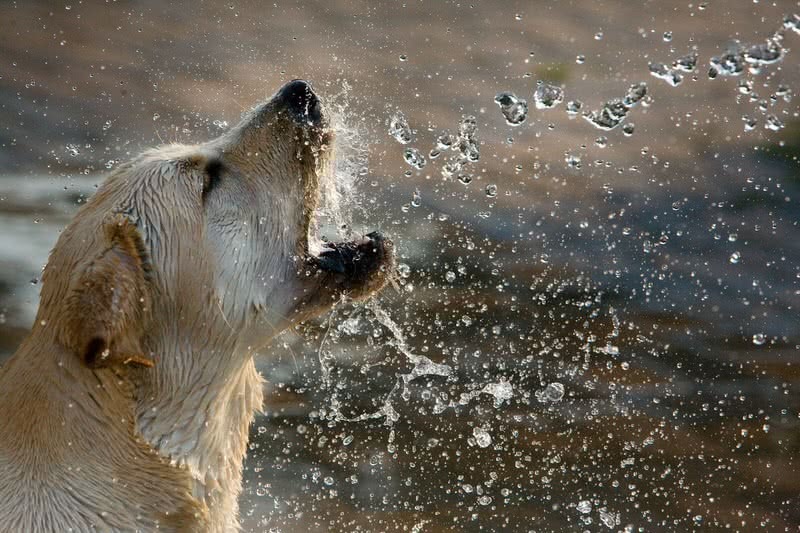 A well trained golden retriever won’t show any bad behavior like chewing objects. Include him in the outdoor activities you are doing. They are very active and show outstanding willingness in playing games and engage in walking, running and hiking.